Bed time stories are a chance to wind down in our house and relax before it's time to nod off to dream land. Logan does love his bedtime stories, as you probably all know by now, and normally has at least three before he'll accept it's time to sleep. 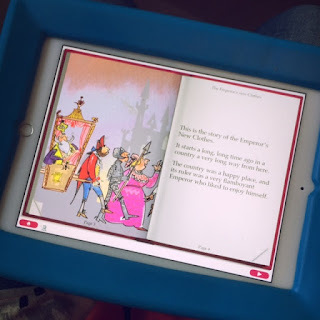 We've recently been away abroad for a little holiday so when The Story Mouse agreed to let us review their app on Logan's iPad, I was very pleased. Here is a little bit about The Story Mouse first of all: "Here at Story Mouse Towers, we love telling stories! From Goldilocks & the Three Bears to Snow White, you’ll find the world’s best-loved children’s tales here. There’s lots to choose from too. The Story Mouse app contains a library of thirty virtual books, while Bertie the Guinea Pig is a new character who’s exclusive to The Story Mouse. Also, there’s Bertie’s ABC, our first educational app and now The Story Mouse for Schools, a collection of thirty six stories for teachers too." To download The Story Mouse app is simple. Type 'The Story Mouse' in the App Store search facility and it'll bring up a few different story mouse apps to choose from. I received a code to download the 36 stories for schools just so Logan had all the books to review. Once the app is downloaded you can then start to load your stories. You get two free stories in the normal app and can purchase more stories as you wish for your child at a cost of £1.49 each. 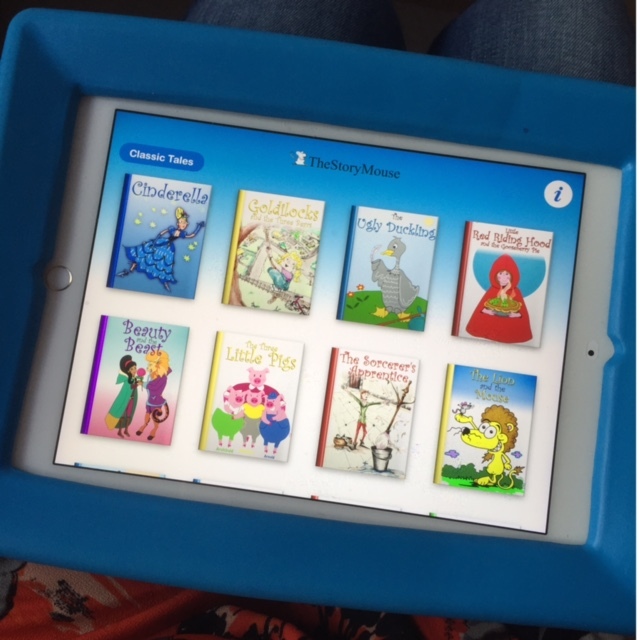 The Story Mouse app is available for iPad, iPhone and iPod touch, so you can take the library wherever you go. There's two options when you want to read a story in the app. You can either have the “Read it to me” mode, the pages turn automatically as the narrator tells the story. Or, choose “Read it myself” to turn the voice off and turn the pages at your own pace. In the “Read it to me” mode, phrases are highlighted as the stories are read, making the text easy to follow for young readers. Each story is brought to life by narrators who are all professional broadcasters from radio or television. They've been chosen to read the stories for their unique engaging voices and I have to say when listening to the stories being read aloud even I was entranced never mind Logan. Along side the text are fun and interesting pictures to help tell the story. These pictures have been designed by The Story Mouse's own illustrators. So what did Logan and I think? Well we both loved the app. There were so many different and interesting stories to choose from that Logan had at least two every night on holiday. Whilst I was getting Harlow ready for bed Logan could select the story he wanted and press "Read it to me". It was great, he could relax and enjoy the story whilst I got other things done. As most parents know going on holiday with kids is always full on so those 5-10 minutes of rest for Logan were perfect for me to get other things done. The stories are really easy to listen to and the narrators voices are engaging as well as calming which helped Logan settle for bed. As you can imagine being on holiday was an exciting time got him so this really helped calm him at the end of the day. He would also pick up his iPad and select a story when he wanted some time away from the sun and pool and kept him occupied for a little while. Putting The Story Mouse app on the iPad also meant I didn't have to drag lots of heavy books away with us in the suitcase meaning we could take other things or not be over weight and have to pay more! A lot of the stories are classics as well such as The Three Little Pigs and Snow White so they never get old. Logan has listened to them loads but still loves them two weeks on and since he's quite repetitive anyway I can't see him getting bored any time soon. 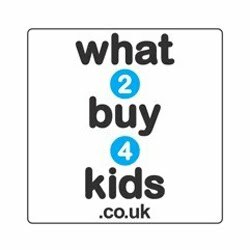 Overall I'd definitely say this is one app worth investing in for your little ones, even the younger kids say 3-4 who have iPads would probably benefit from this app. It's value for money as well compared to other apps on the market and it'll stay in your gadget for as long as you want it to. No more lugging books around on holiday or in the car. It's convenient and although I would never turn away from proper paper books and story telling this app has it's place in the market and we'll continue to use it when we need it. Please visit www.thestorymouse.com for more information. You can also see what they get up to on Facebook and Twitter so why not pop over and say hello. I was allowed to download The Story Mouse app for free in return for an honest review. All opinions are my own. 0 comments on "Review: The Story Mouse App"